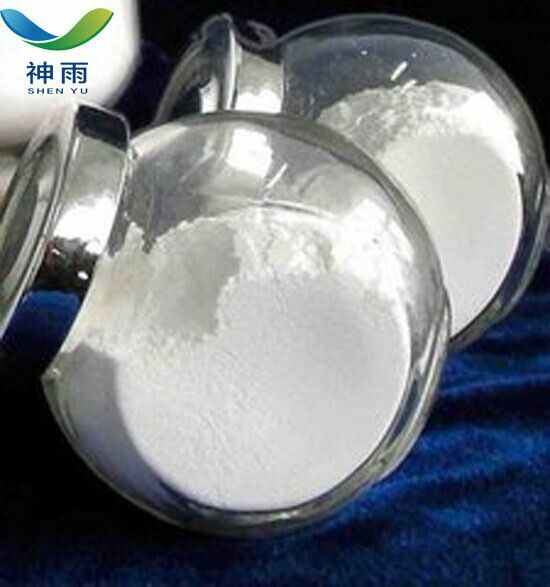 Product categories of Other Inorganic Chemicals, we are specialized manufacturers from China, Other Inorganic Chemicals, Sodium Cobaltinitrite suppliers/factory, wholesale high-quality products of Food Additive Inorganic Chemicals R & D and manufacturing, we have the perfect after-sales service and technical support. Look forward to your cooperation! Packaging: Packing: Kraft paper bags/plastic woven bags with PE inner. Net Weight: 25kgs/bag, can be loaded 25MT in a 20'FCL. Delivery Time: Shipped in 15 days after payment. 1. Other inorganic chemical is a basic raw material. 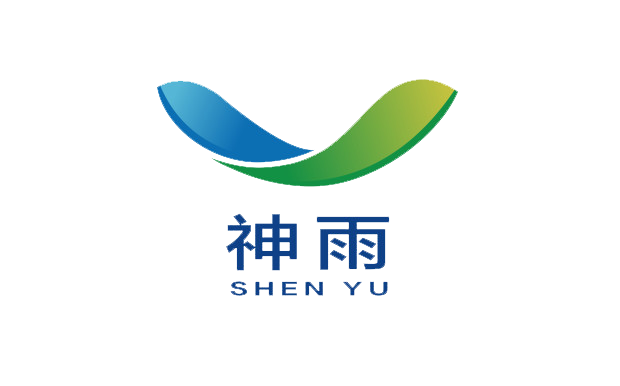 Its applications include papermaking, rubber, plastics, pesticides, feed additives, trace element fertilizers, space technology, mining, oil extraction, navigation, information industry in the field of high and new technology, electronics industry and various materials industries. 2. Other inorganic chemical is related to people's clothing, food, housing, transportation, light industry, environmental protection and transportation. 3. Other inorganic chemical such as natural gas and air, water, etc. In addition, by-products and wastes in many industrial sectors materials, such as coke oven gas in the coking process of the iron and steel industry, in which ammonia can be recovered from sulfuric acid to ammonium sulphate, chalcopyrite, galena, sulfur dioxide in the waste gas from sphalerite smelting can be used to produce sulfuric acid, etc. Just keep Inorganic salt in the constant temperature,keep ventilation. Other Inorganic chemical is the abbreviation of inorganic chemical industry. It uses natural resources and industrial by-products as raw materials to produce Inorganic Acids such as sulfuric acid, nitric acid, hydrochloric acid, phosphoric acid, soda, caustic soda, synthetic ammonia, chemical fertilizer and inorganic salt. Include sulphuric acid industry, soda industry, chlor-alkali industry, ammonia industry, fertilizer industry and other Inorganic Chemicals. In broad sense, it also includes the production of inorganic non-metallic materials and fine other inorganic chemicals such as ceramics and inorganic pigments. The main raw materials of other inorganic chemical products are sulfur, sodium, phosphorus, potassium, calcium and other chemical minerals and coal, oil, natural gas and air, water, etc.